Join our subscribers list to get the latest news. Home Loan Balance Transfer is the transfer of the unpaid principal amount you have on your Home Loan to another loan financing institution. The new lending institution then pays your current lender the balance principal amount and you pay off the remainder of your loan amount and interest to the new lender. Lower interest rates and the option to avail a lower tenure on your Home Loan. Lower EMIs (Equated Monthly Installments). More flexibilities on loan repayment. Need of a larger Home Loan Top-Up amount than your existing bank currently offers you. Before you apply for a Home Loan Balance Transfer to HDFC Home Loans, there are various things to consider prior to initiating the process. Usually, if you wish to opt for a Home Loan Balance Transfer, it is always better to do so in the initial stages of your Home Loan tenure. You will l have to pay 12 monthly installments of your Home Loan before you become eligible for doing a Home Loan Balance Transfer. Many Home Loan lending institutions also have a minimum principal amount and the tenure criteria for considering applications for Home Loan Balance Transfers. Your credit score rating- If you have a bad credit score, it is possible that your HDFC Home Loan Balance Transfer application might get rejected. Any Home Loan lending institution that you approach will compulsorily check your credit score as a part of their background check. Most lending institutions have their own Home Loan Eligibility Calculator which you can use on your own to pre-determine whether you meet their basic Home Loan eligibility criteria. This doesn’t confirm that your HDFC Home Loan will get approved but you will get a rough idea of the amount, the tenure and the interest rate. How to evaluate whether a Home Loan Balance Transfer will be beneficial for you? 1) The difference between your current Home Loan interest rate and the new rate being offered. 2) The balance Home Loan principal amount- if the amount left is very small, then it is wise to finish your loan with the same lender. 3) The remaining tenure of your existing Home Loan. 4) Processing fees or any other charges you might incur while doing a Home Loan Balance Transfer. Normally about 1% is charged as processing fees but it may vary. 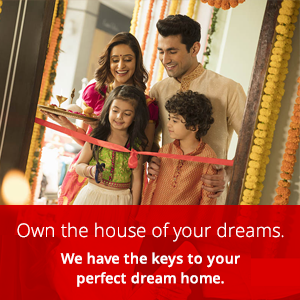 5) Any offers on Home Loan Balance Transfers that you can avail. Home Loan EMI Calculators can help you in calculating the EMIs you will be paying and make your evaluation process much faster. Alternatively, you can also reset your current Home Loan with your existing lender. All you need to do is write to them or let them know that you are getting a better offer from another Home Loan financer. 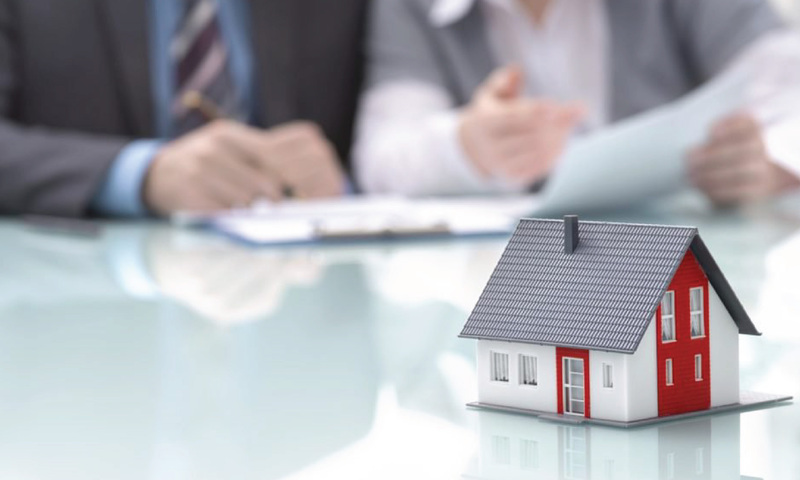 If your current lender agrees to offer you the same terms then it will be more convenient for you as the Home Loan Balance Transfer process can be quite time-consuming. So, evaluate both the options to see which one works better in the long term and choose accordingly. The usual documents- photographs, identity and address proof, 6-month bank statements showing regular payment of EMIs and income proof for all the applicants and co-applicants. A letter on the letterhead of your current Home Loan lender mentioning the list of your property documents that are currently in their possession. A second letter on the letterhead of your present Home Loan lending institution stating the loan outstanding amount that remains. A copy of your property documents. In case you have not completed a year of employment with your current employer, you will have to submit your appointment letter or employment contract. How much time will it take to transfer my home loan from another bank? Welcome to the HDFC Sales Private Ltd. Blog (www.hdfcsales.com/blog) for information on financial management solutions covering a wide range of products. This site is for informative purposes only. Should you agree to proceed, click on CONTINUE.